Where noise reduction is paramount Hodge Clemco offers a purpose-designed range of equipment to meet these needs. Our acoustic booths are manufactured from composite panels filled with a range of material options (e.g. Rockwool) with robust steel inner and outer skins which provide excellent noise and thermal insulation properties. 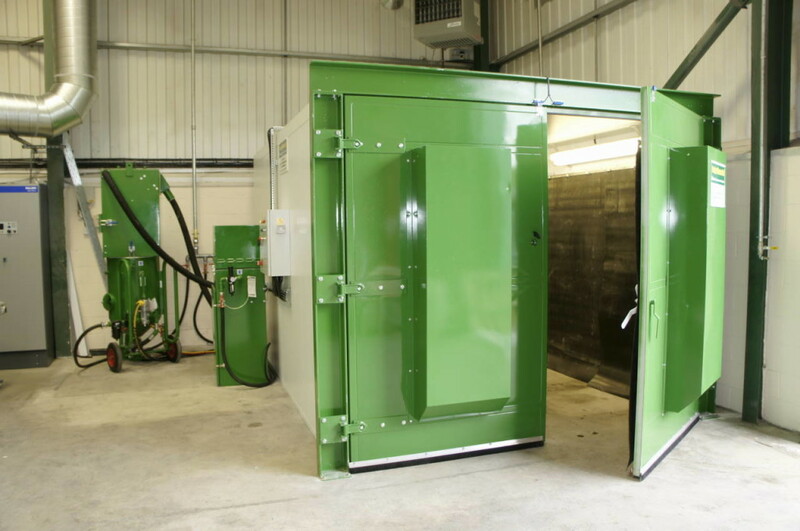 All our acoustic booths provide excellent noise and thermal insulation. The modular design of our panel means that the booths can be installed in almost any size and configuration. 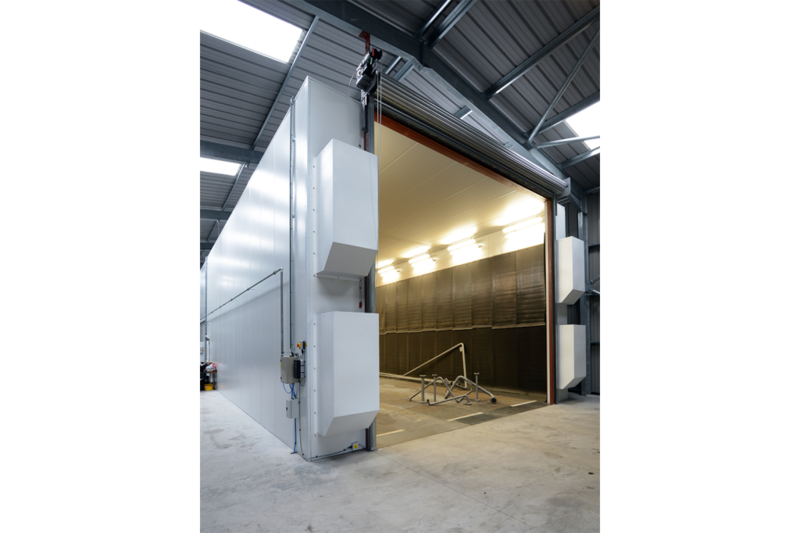 Our construction and jointing method significantly reduces build time whilst ensuring that the booth is built to the highest standards. 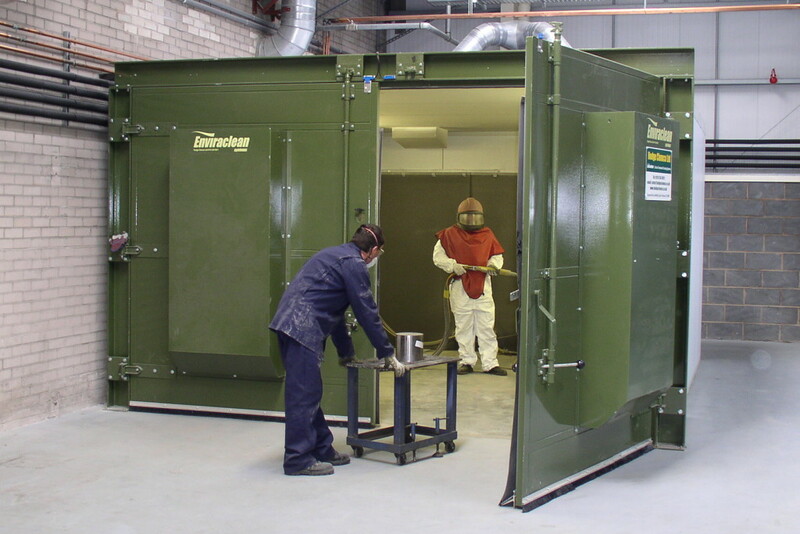 Our engineers fully assess site conditions to optimise the noise reduction properties of any acoustic blast room we supply.